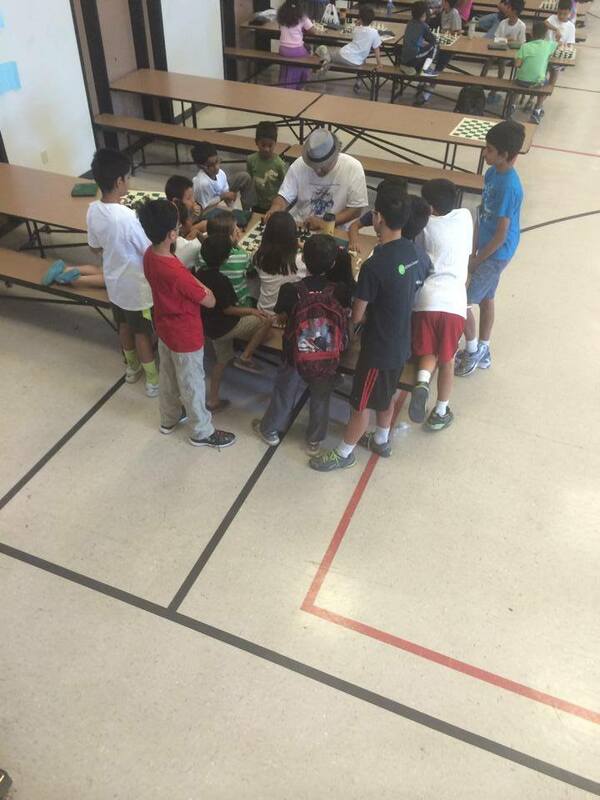 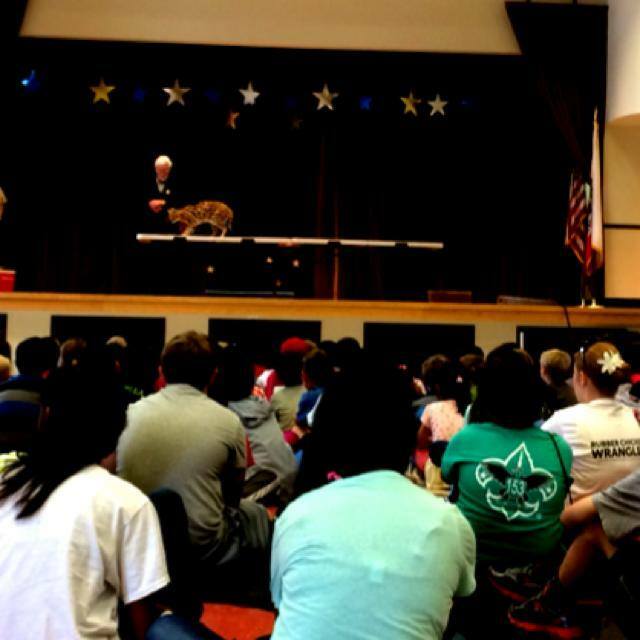 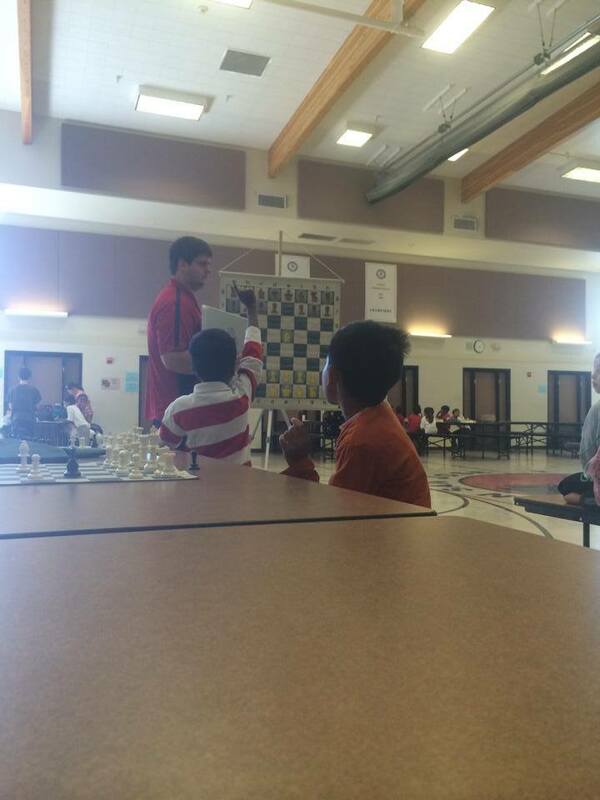 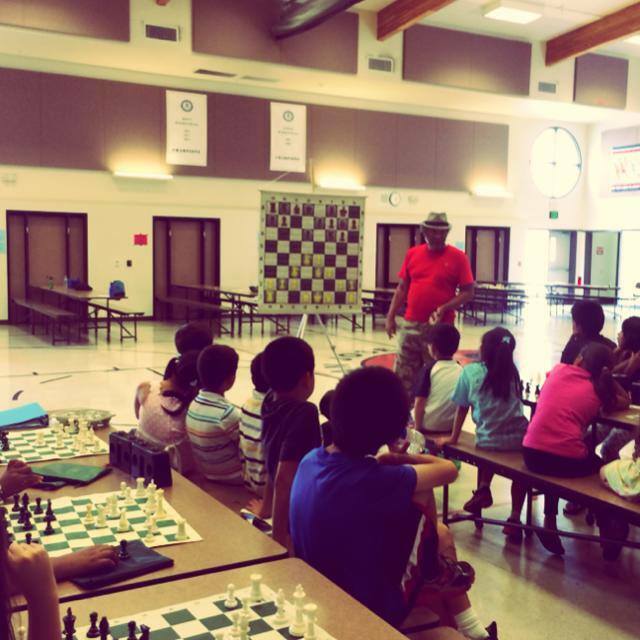 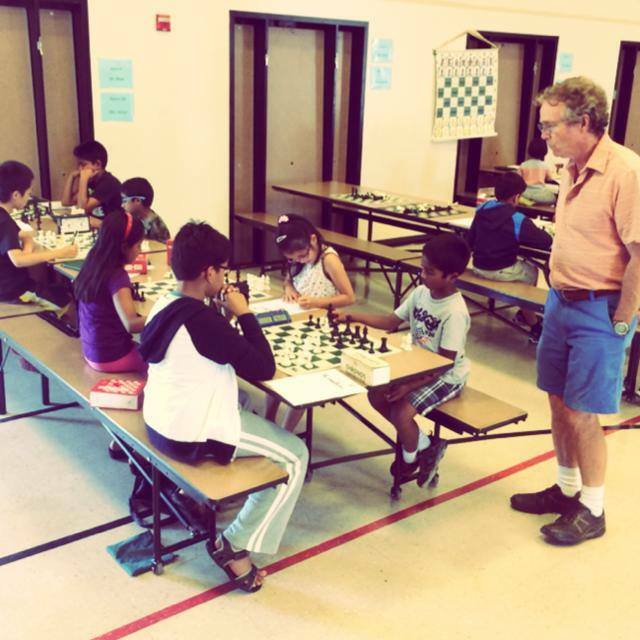 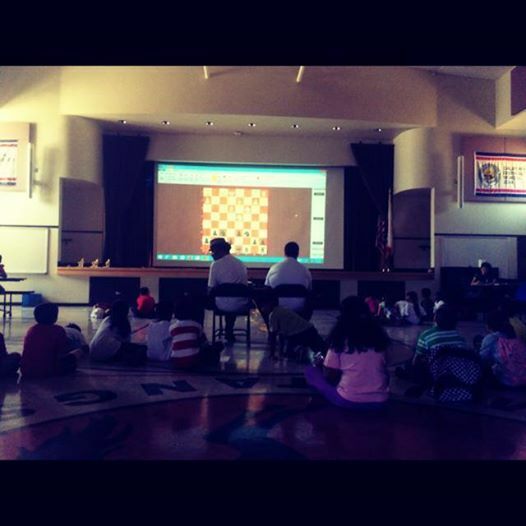 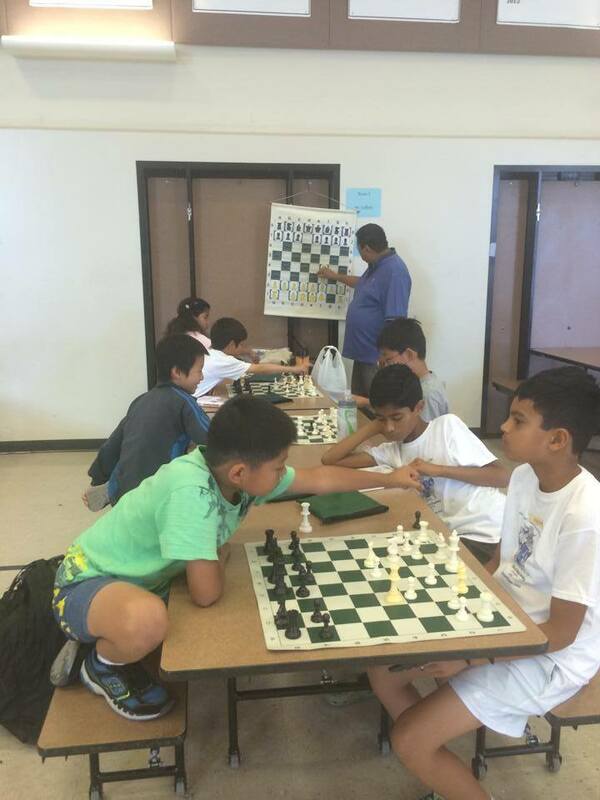 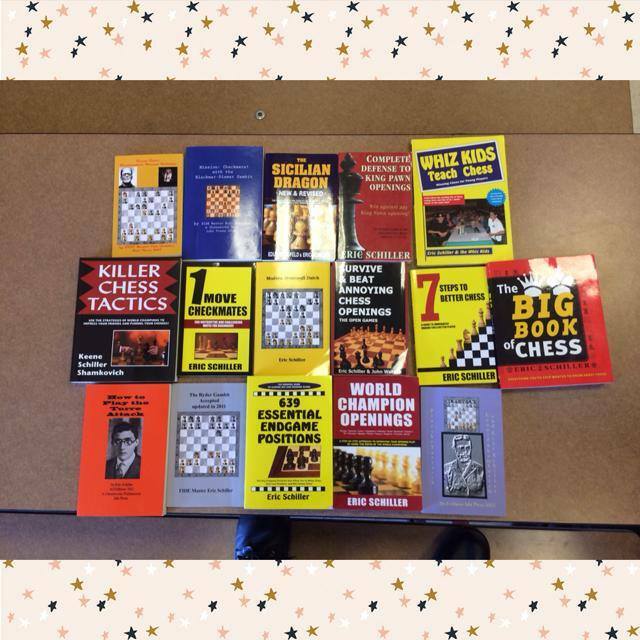 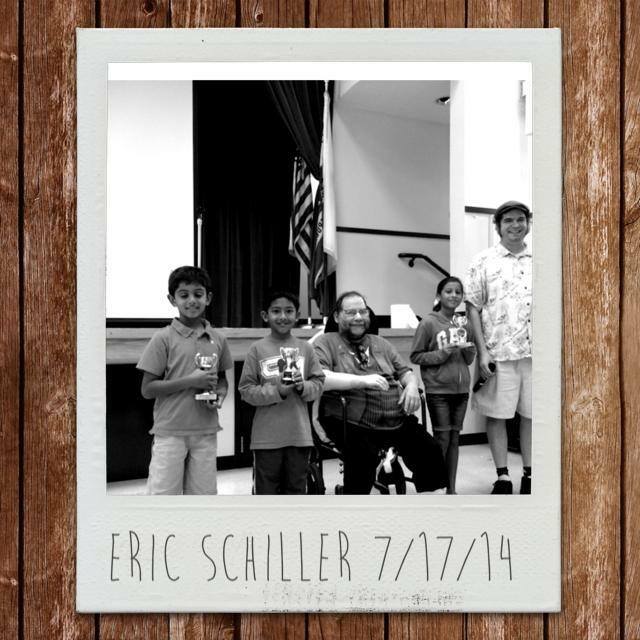 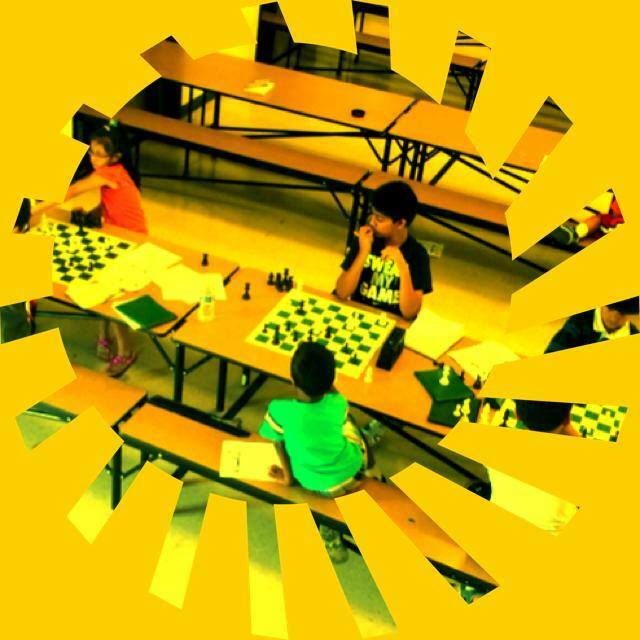 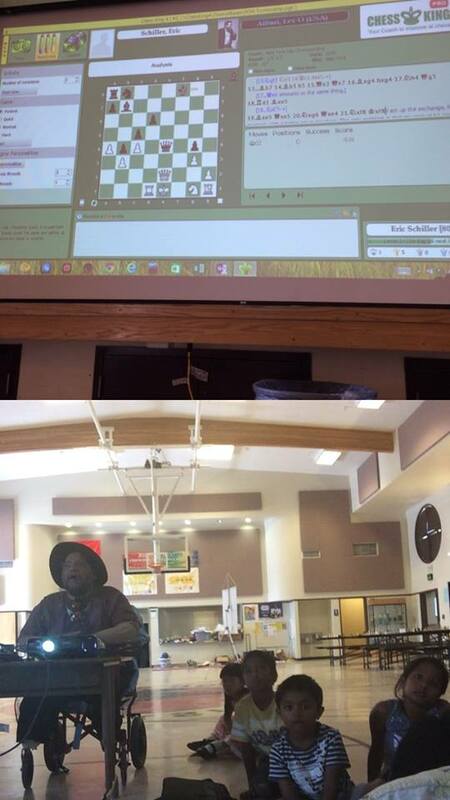 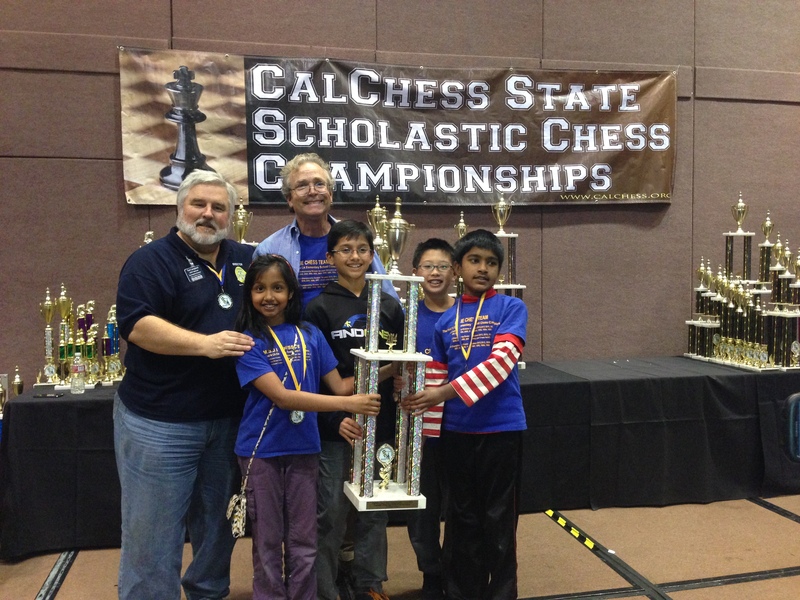 2015 was a banner year for scholastic chess in Northern California! 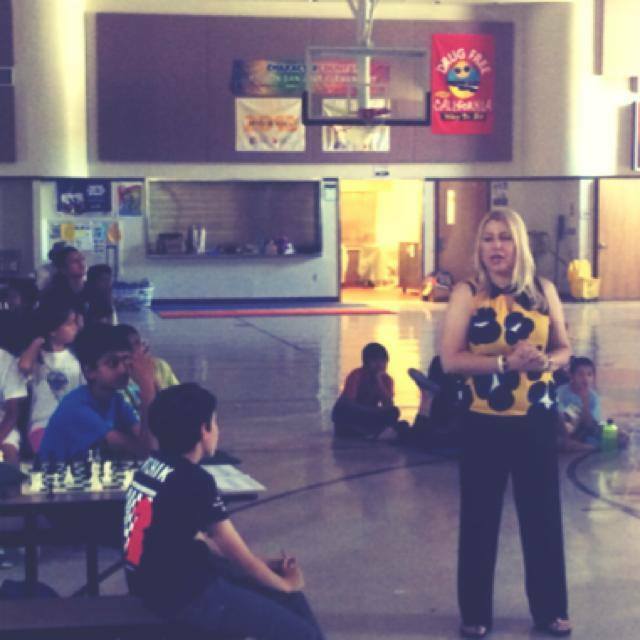 One of the high points was undoubtedly the California premier of the Susan Polgar Foundation National Open for Girls and Boys. 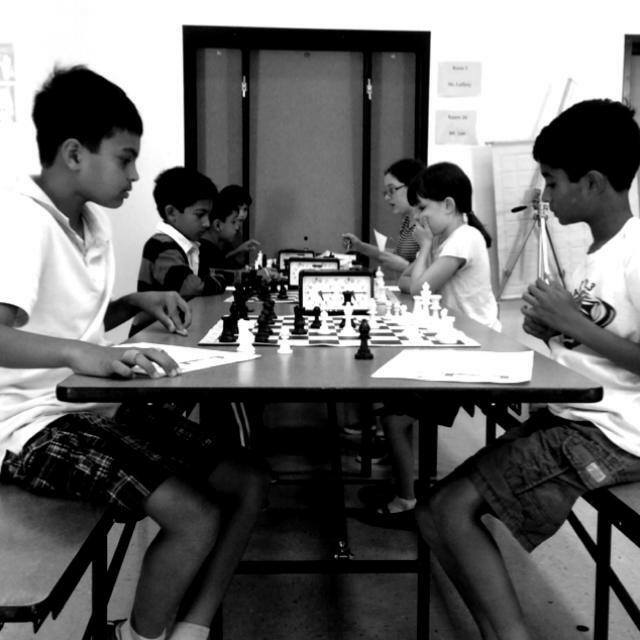 The feedback we received about the tournament was overwhelmingly positive with some very insightful suggestions as to what parents and coaches would like to see changed in the 2016 edition of the SPFNO. 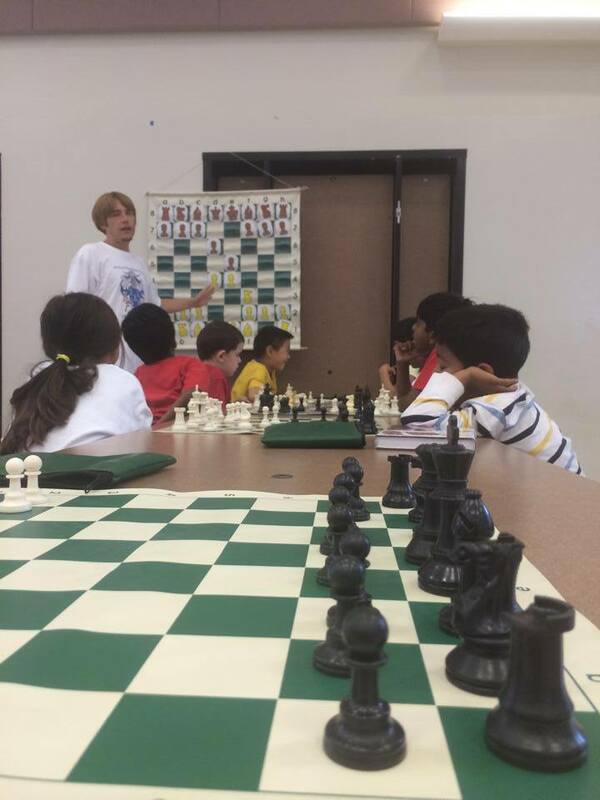 So, for 2016, we have adjusted the categories to be a better fit for players of all strengths, added a club section, and increased the already impressive number of trophies and awards we will be handing out. 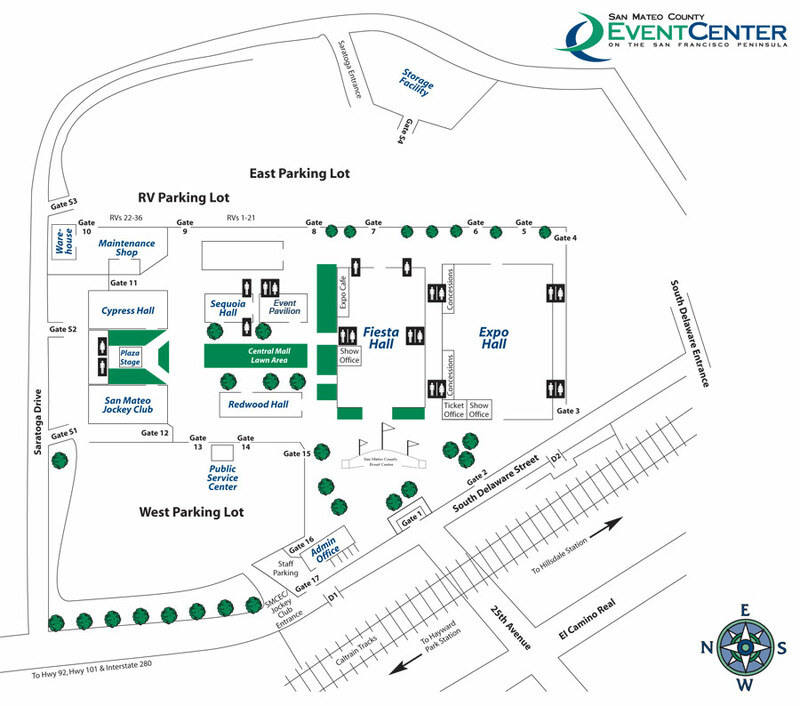 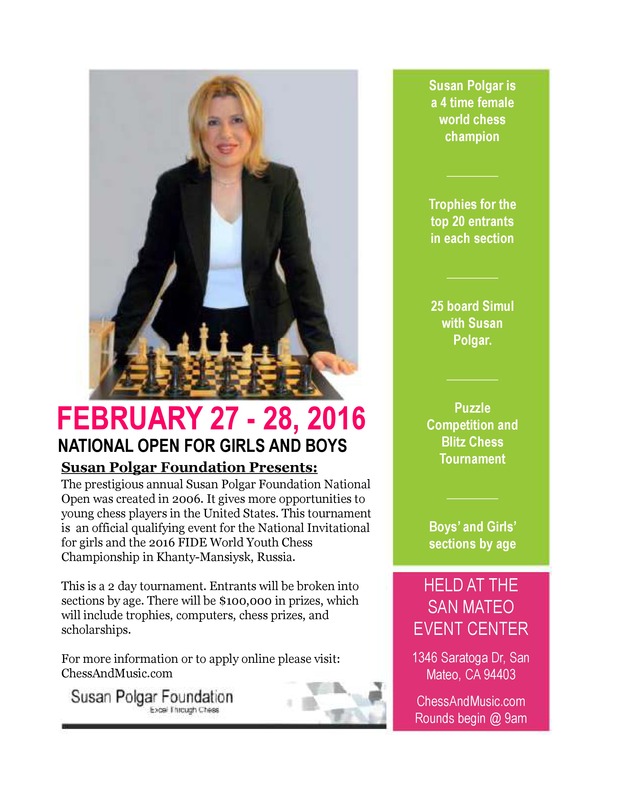 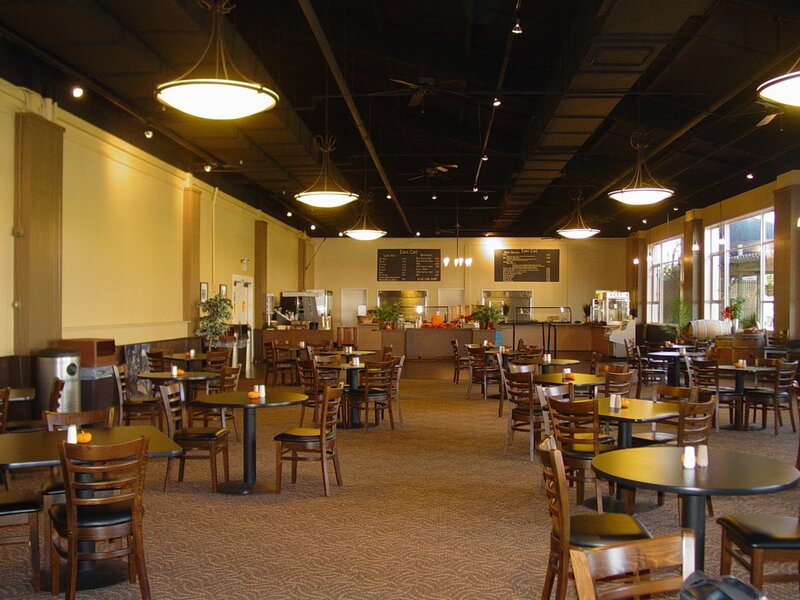 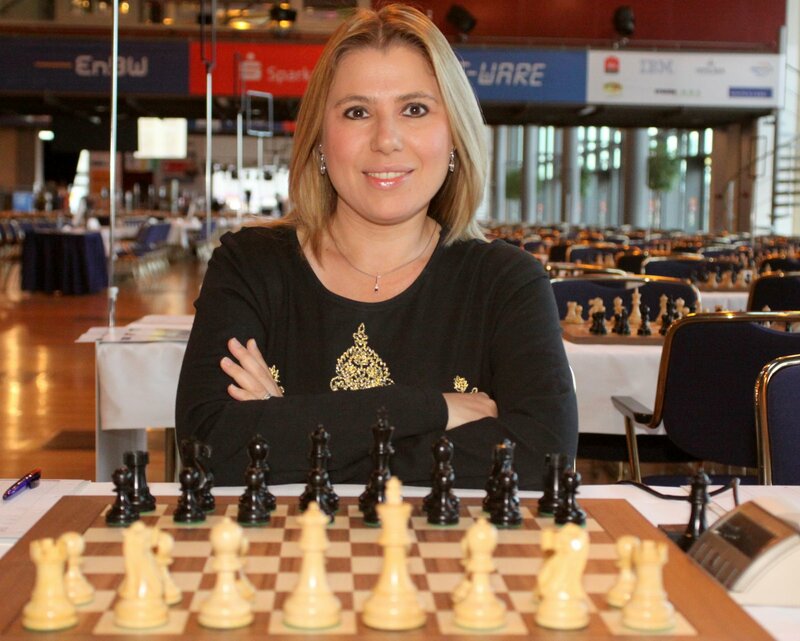 However, the majority of the details for 2016 Susan Polgar Foundation’s National Open for Girls and Boys have been left untouched including the fact that the tournament will be held at the same location and same weekend as in 2015. 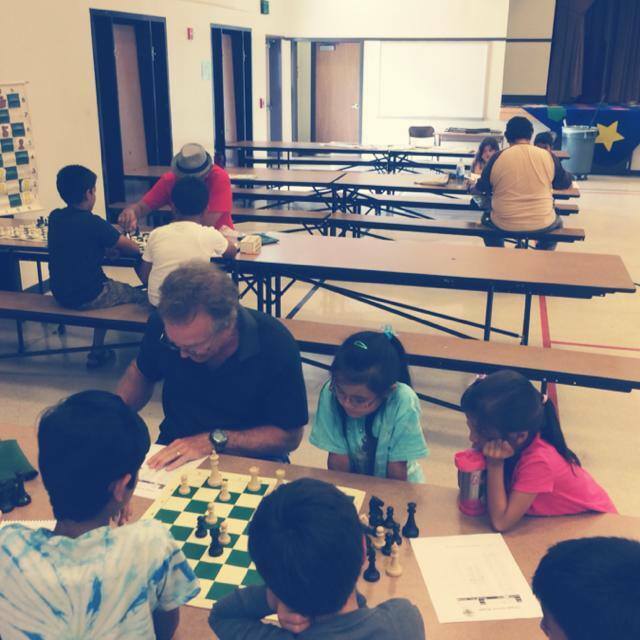 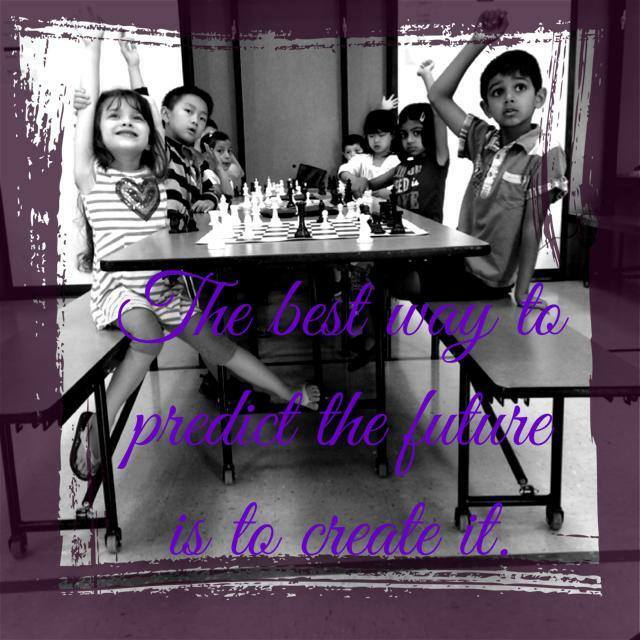 If your child is planning on participating in the 2016 SPFNO please take advantage of our early bird pricing so you can get the best deal on this incredible chess opportunity. 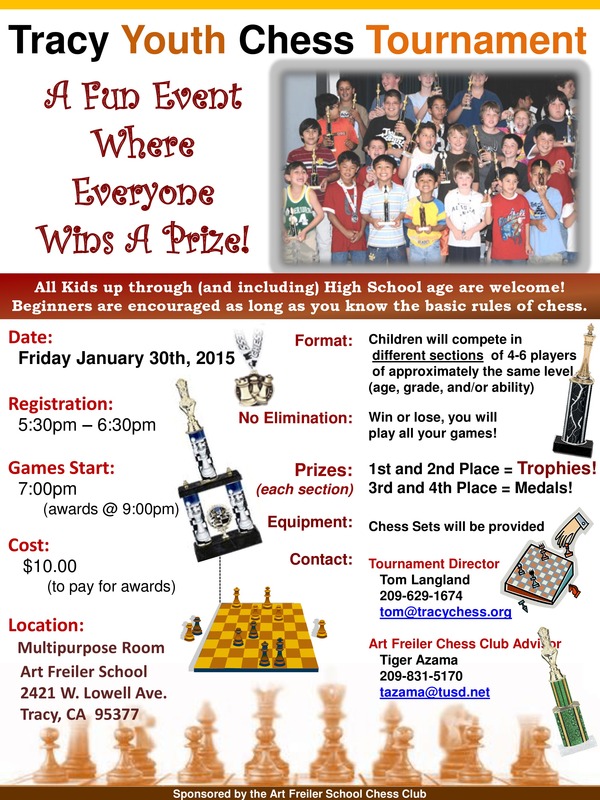 To register and find more details on the tournament, go to www.SPFNO.com.